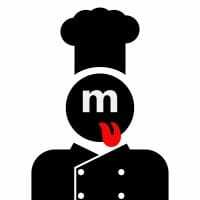 Founded in Dec. 2015, MiumMium is a trusted community marketplace that allows consumers to explore menus, research personal chefs and book unparalleled at-home culinary experiences. The process is simple: pick a date, choose a menu and invite your friends. There is no shopping, no preparation, no clean-up and no stress; the MiumMium chef takes care of it all, even the dishes! MiumMium provides food lovers with a dining experience that is more exciting, less expensive and more accessible than eating in a restaurant. For all occasions and group sizes, MiumMium will provide you with a chef who will exceed your expectations without breaking the bank. Whether you are looking for an authentic barbecue, a vegan cooking class or anything in between, MiumMium is equipped to fill your plate. 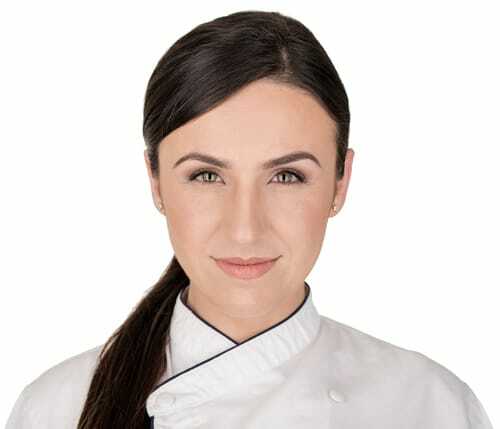 Chef Chloë St-Cyr, the founder of MiumMium, is an internationally recognized culinary talent. At only 25 years old, Chef Chloë has already made a splash in the cooking community by winning “Taste New Zealand 2015” and placing third in Emirates Salon Culinaire’s “Young Chef of the Year 2015” competition. As Chef Chloë cemented her reputation as an up-and-coming culinary star, family and friends began requesting she come to their homes and cook for intimate dinner parties. Sensing a unique opportunity from this experience, in late 2015 she founded MiumMium, an online community marketplace that connects foodies to personal chefs for a custom, affordable and delicious in-home dining experience. The rapidly growing company, under her direction, today boasts over 8,000 personal chefs and 2,500 menu options across the United States, Canada and France. In addition to MiumMium, Chef Chloë currently apprentices across multiple five-star hotel properties in Dubai where she cooks alongside Michelin Star-rated chefs. She has also worked at several high-end establishments in her native Québec. Originally from Montreal, Chloë has lived all over the world, immersing herself in the cultures of Miami, Trinidad & Tobago, the Cayman Islands and Dubai, among others. She graduated from Québec’s prestigious Hôtelière Des Laurentides in 2013.